If a recent segment on 60 Minutes is any indication, IDEO's David Kelley is among the design superstars who have crossed over into mainstream recognition. David and his brother Tom, also a partner at the leading innovation consultancy, are pleased to present a new book, Creative Confidence, to prove that deep down (or perhaps not so deep) inside, "each and every one of us is creative." We had a chance to catch up with the Kelley Bros. to chat about their latest page-turner and how each of us can tap into our own creative potential. 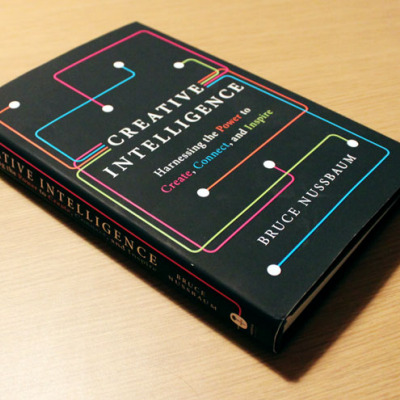 Earlier this year, Bruce Nussbaum published a book called Creative Intelligence. To what degree is this premise—that anyone can be creative—a new trend, and why do you think that is? Or alternately, if the idea has been in the ether for some time, why now? While creativity is timeless, trends like Maker culture open up new opportunities to unleash creativity. Our great friend and IDEO cofounder Bill Moggridge strongly believed that most people were vastly more creative and capable than they knew. We agree, and we're glad more people around the world are starting to agree, too. We define creative confidence as the natural human ability to come up with breakthrough ideas and the courage to act on them. Since everyone was creative at some point in their lives (consider kindergarten), the challenge for us is more about unlocking creative potential than generating it from scratch. 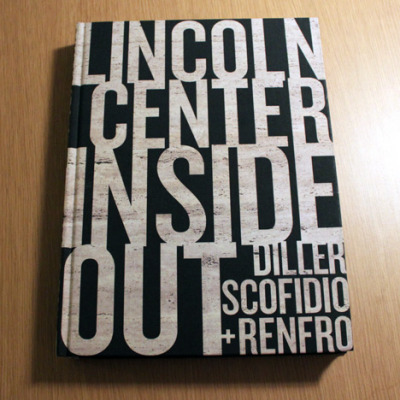 Both in David's work at the d.school and in IDEO's collaborative work with client teams, we've witnessed many personal transformations when people who do not self-identify as "creative" get exposed to design thinking methods—and then surprise themselves with just how creative they really are. We've seen over and over that when people experience a series of small successes, they gradually gain confidence in their own ability to generate creative ideas and act on them. Creative confidence, what eminent psychologist Albert Bandura would call "self-efficacy," comes down to a belief system about your own ability to have positive impact in the world. Creative confidence is like a muscle—it can be strengthened and nurtured through effort and practice. In our experience, the best way to do that is through action, one step at a time. The anecdote about Akshay and Ankit [engineers who end up in a d.school class] definitely rings true: We often hear from engineers who realize they'd rather be designers but don't know where to start. Do you have any advice for them? If you're an engineer, then you're a problem solver. The way to move in the design direction is to move from pure problem-solving to need-finding. That's the empathy part of it. So instead of just doing your normal job, look for ways to reframe the problem that you're working on, ways it might be solved in a different or a better way. Complete the task you were asked to do and then do it again in a more creative way using design thinking tools. Present both directions to the boss. What you need is a bias toward action, to jump out into the world. Engineers tend to shy away from the messiness of the human part. So if you're working on a new cell phone, instead of just considering the circuits or the software, go out and watch people use cell phones. Watch people use cell phones in extreme situations. Watch unusual phone use, and watch regular phone use. Ask people questions about it. Ask people to draw their cell phones. Do whatever it takes to get deep into understanding what's meaningful to people about cell phones, rather than just working on the technology. Conversely, how would you distinguish craft (or skill) and creativity, if there is any distinction to be made? 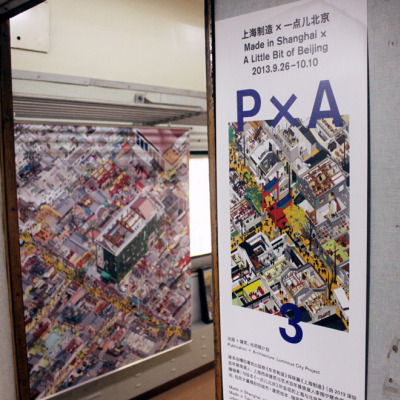 What is the relationship between creative vision and the ability to actually execute? Sometimes a successful relationship between creative vision and execution comes down to more experimentation and user testing. The faster you find weaknesses during an innovation cycle, the faster you can improve what needs fixing. For example, we grew up in Ohio, home of aviation pioneers Orville and Wilbur Wright. The Wright brothers are best remembered for what is sometimes called the "first flight," in December of 1903 at Kitty Hawk. But the focus on that accomplishment overlooks the hundreds of experiments and failed flight trials in the years that led up to that first successful flight. In fact, some reports suggest that the Wright brothers picked Kitty Hawk in part because the remote Outer Banks location would draw less media attention during their experiments. Fortunately, we can all do more experiments and more testing in the implementation phase. We all have more creative potential waiting to be released. 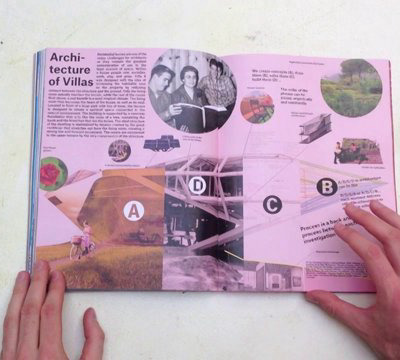 Can you share any anecdotes or examples that you would have liked to include in the book but weren't able to? There are hundreds, but one example of creative confidence we would have liked to include in the book is the video Girl Learns to Dance in a Year. We're also inspired by some of the creative confidence stories being shared now during the OpenIDEO Creative Confidence challenge. With gift-giving season around the corner (and to tie it back to the first question), who is this book for? This book is for everyone. Really! Creative confidence is a mindset that anyone, at any age, can achieve. Our mission as authors is to help as many people as possible to gain creative confidence. If design thinking is a toolset, then creative confidence is the mindset you achieve by embracing those tools. Our hope is that Creative Confidence will spark new creative energy in everyone who comes into contact with the idea. 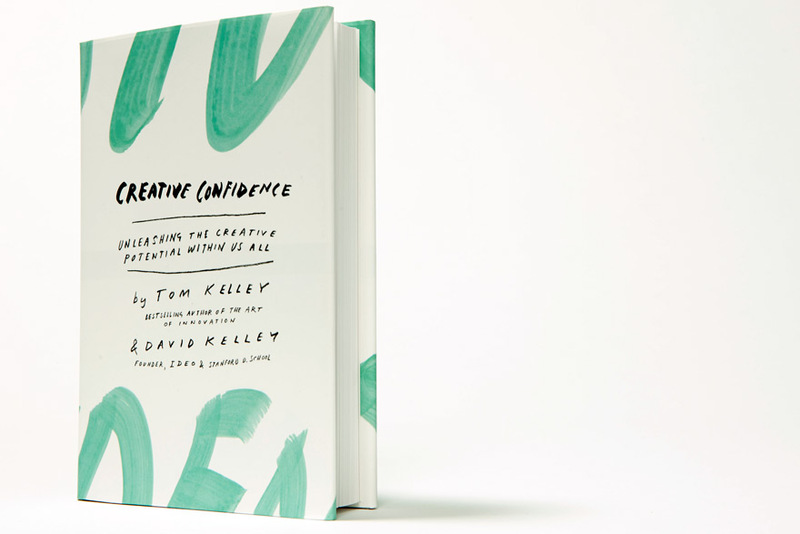 Tom and David Kelley's Creative Confidence: Unleashing the Creative Potential within Us All is available now.